What else can you do with this information? We'll do the research. You take care of your clients. WorkCompare.com is a service that lets you figure out how much your work comp buyer will pay at renewal and which underwriters are interested in reviewing your application. This means that for any account you work on, large or small, new business or renewing client, you can easily gather all the info you need to help your buyer make a fully informed buying decision. Having an easy way to gather this information makes you more productive. That means you can stay focused on providing the best service to your clients. Horsepower for your marketing efforts. Every once in a while you run into account that isn't a fit for your go-to underwriters and you need some extra help. Researching alternative markets can be like hunting for a needle in a haystack. WorkCompare.com makes it super easy to expand your network of underwriters. When you run a pre-quote estimate we highlight underwriters we know who are interested in reviewing your application. You can send your submissions to your partner carriers and to WorkCompare.com. We act like an account manager and can forward your applications onto the underwriters we know. We are constantly researching rate changes and trends in the work comp marketplace. For example, whenever insurance companies file changes with the Department of Insurance, we break the data down and input it into the WorkCompare.com database. 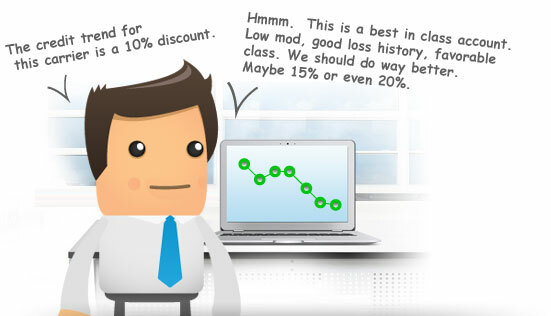 That way you always have up-to-date pricing estimates based on accurate rating factors. WorkCompare.com provides information that makes it easy to analyze the work comp marketplace. Keep in mind, it is not an underwriting platform that considers loss info and tells you what a carrier is going to quote. You want an underwriter to do that, not a database. What we show you is a legal pricing range a carrier can quote... a highest high to a lowest low. Somewhere in the middle of this price range is where a carrier tends to quote. We gather data on this trend and use it to calculate a pre-quote estimate. So, when you use WorkCompare.com, you know something about how a carrier tends to price their policies. Work smarter. A lot smarter. How do you figure out which companies to approach? Do you pull rates and forecast pricing by hand? Brainstorm with the whole team during marketing meetings? 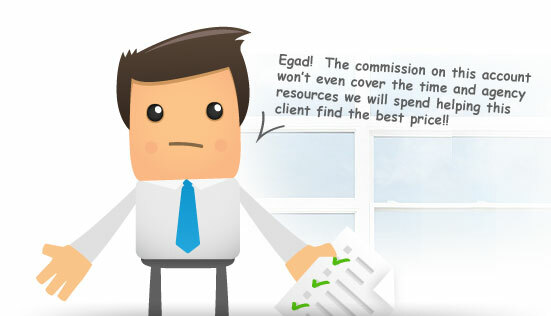 Do you call all your underwriters and ask for a rough rating? 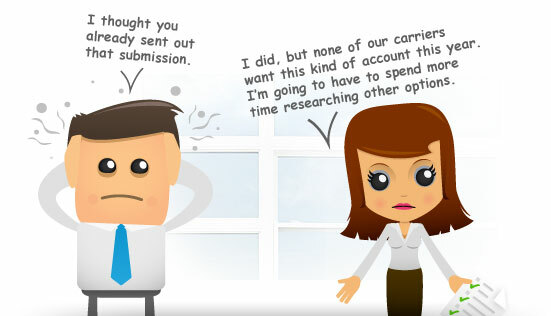 Or do you simply fill out paperwork, send out the submission and wait to see what happens? Add up the cost of all this busywork and the agency probably spends close to $300 on every single work comp account. Compare this to the $75 base price of a monthly subscription. 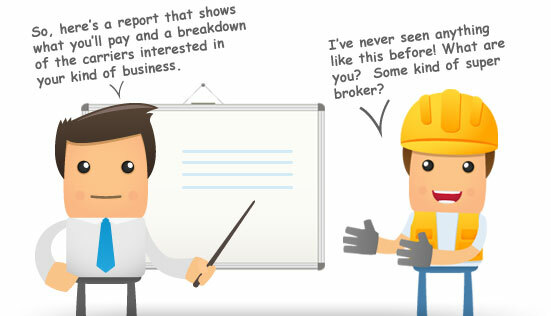 In a matter of seconds, WorkCompare.com lets you analyze the marketplace and figure out which companies to approach. And, your entire agency can do this all month long, for every account you work on, large or small, new business or renewing client. Right info. Right format. Right moment. Now that it is easy to analyze the work comp marketplace... How will having this information improve your sales and marketing outcomes? 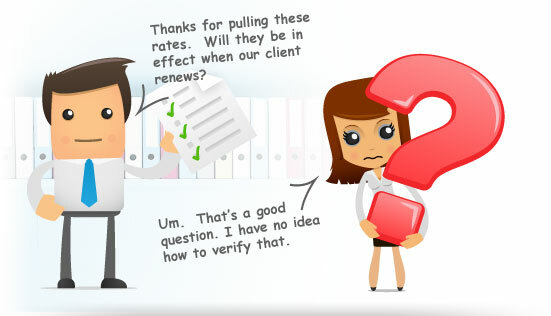 Try giving your current clients evidence of what they will pay at renewal. Introduce yourself to new prospects by offering them a market analysis upfront before filling out paperwork. Connect with underwriters outside your network that are interested in reviewing the account sitting on your desk right now.